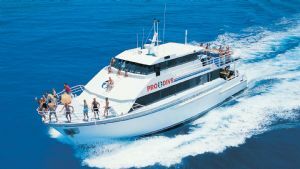 PRO DIVE offers you the opportunity to bring your non diving friends to snorkel our exclusive, unspoilt reefs. We will supply you with wetsuit and all snorkel equipment, so all you have to do is come along prepared for a great time! 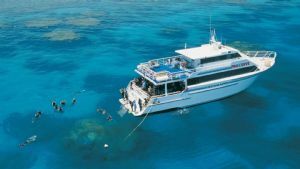 Snorkellers can also do a try dive whilst out on the reef.